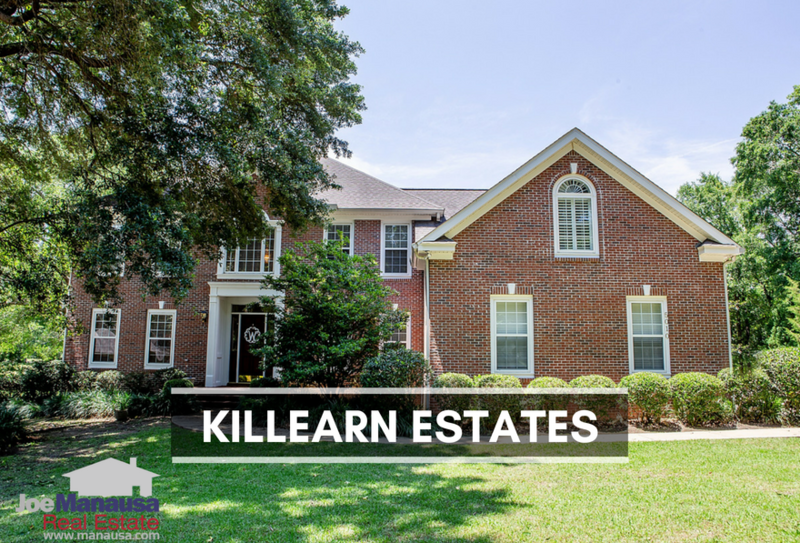 Killearn Estates is one of Tallahassee's most active-selling neighborhoods, featuring three, four, and five bedroom homes built on large, well manicured lots. 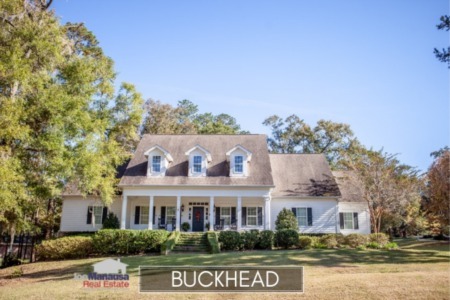 Offering an A+ location and representing where "everybody wants to be" for such a long time, Killearn Estates is the foundational neighborhood for the Thomasville Road Corridor. It is important to note that the narrative contained below is through the end of the year for all past years, and through the first week of October in 2018. The graphs and the closed sales table will be continuously updated into the future (meaning bookmark this page if you always want to know the current status of homes in Killearn Estates). Average home prices in Killearn Estates have moved to $267K, up a whopping 34% since a low was reached in 2012. The rapid rise in home prices has begun to cool the market, and when combined with rising mortgage interest rates, there is a bit of "sticker shock" being experienced by homebuyers right now. Home sales activity in Killearn Estates is robust but cooling off. While well marketed homes sell right away, many are no longer moving fast. Buyers still want in, but sellers can no longer expect just a sign in the yard to get them moved. Currently, there are 55 homes for sale in Killearn Estates and just 16 of them are under contract! If you want to sell your home in Killearn Estates, utilize the massive marketing campaign that is bringing top dollar to home sellers today. Through the first week of October in 2018, the average value of a home sold in Killearn Estates has been $125 per square foot. Killearn Estates home values have been on a steady rise since bottoming in 2012, up nearly 6% in 2018 for a total of 30% rise from the 2012 floor. The average home size sold in Killearn Estates typically falls in a range of 1,900 to 2,200 square feet, and this year is no different. 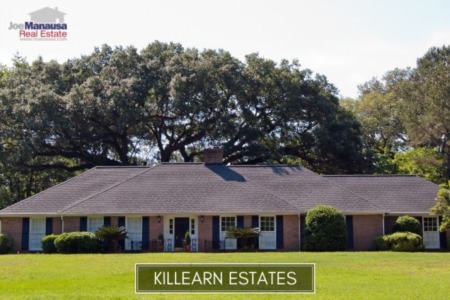 The 172 homes sold in Killearn Estates thus far in 2018 have averaged 2,122 square feet. This concludes our October 2018 update on home sales in Killearn Estates, please give us a call at (850) 366-8917 or drop us a note if you have questions not covered in this report. If you are thinking about moving, our past clients have something to tell you! Here's what people are saying about working with Joe Manausa Real Estate, and you can see hundreds of real customer reviews reported on Google, Facebook and Zillow right here: http://www.manausa.com/testimonials.